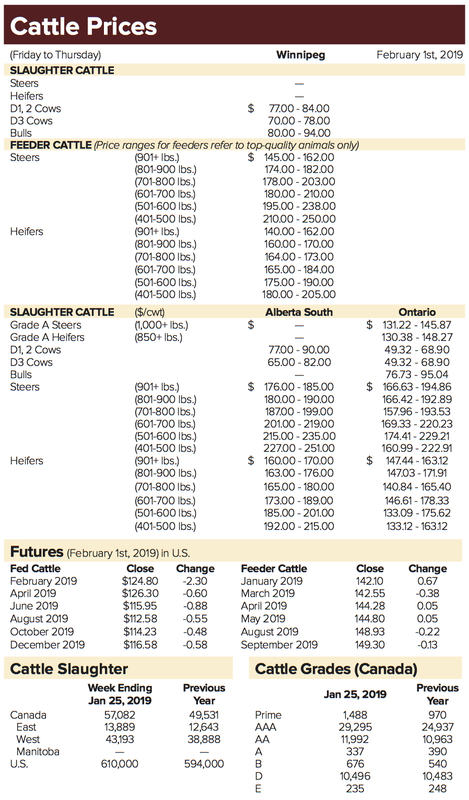 The weather and the Canadian dollar were major factors at Manitoba cattle auctions for the week ending Feb. 1, according to representatives of three auction markets. “Our numbers were down because of the cold,” said Dave Nickel of Gladstone Auction Mart. For most of the week of Jan. 28 to Feb. 1, daytime temperatures often dipped into the -40 C range when factoring in the wind chill. Allan Munroe of Killarney Auction Mart said its Jan. 28 auction was cancelled because of the cold temperatures and poor visibility on the highways. Also because of the inclement weather, Killarney’s Feb. 4 auction has been rescheduled to Feb. 7. There were 374 head for Gladstone’s Jan. 29 sale, compared to the 791 head for its Jan. 22 auction. The Ste. Rose Auction Mart saw the biggest drop, with 600 cattle for its Jan. 31 sale compared to 2,688 on Jan. 24. 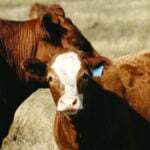 Winnipeg Livestock Sales, meanwhile, saw 680 cattle compared to 1,650 cattle for its Jan. 25 sale. The Ashern auction sold 996 cattle on Jan. 30, versus 1,428 cattle on Jan. 23. 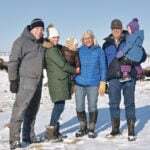 Cold weather didn’t deter all cattle producers heading to market, as Heartland Livestock Services at Brandon reported an increase from 356 head on Jan. 22 to 1,434 head on Jan. 29. 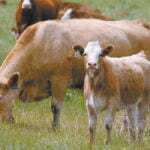 Also with a sizable increase, Heartland’s Virden location, which handled 1,194 cattle on Jan. 23, saw 1,954 on Jan. 30. 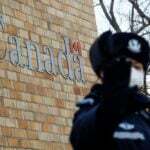 The Canadian dollar was on the rise last week and finished Feb. 1 at 76.37 U.S. cents, which was not supportive of cattle exports. “That’s the biggest factor for our market. Our dollar is getting stronger so that automatically drops the price of feeders,” said Harold Unrau of Grunthal Livestock Auction Mart. 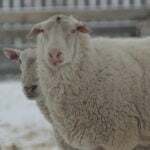 Butcher cows had been steady until then and feeder cattle were down, price-wise, in several classes, according to Unrau. 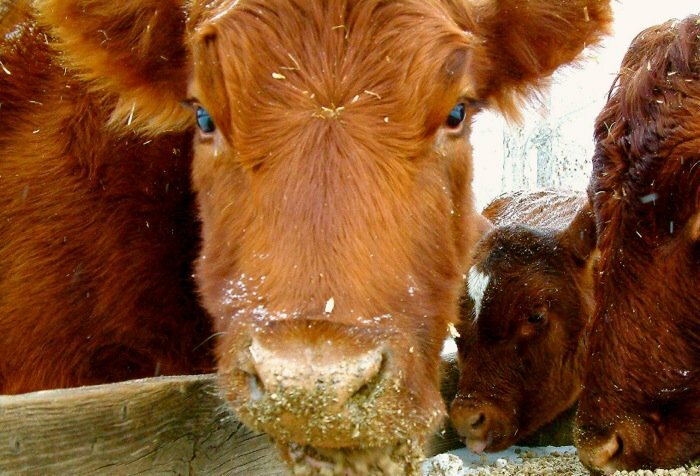 For example, feeder heifers (600-700 lbs.) were down from $180 per hundredweight (cwt) at the top end to a high of $171/cwt, and feeder steers (under 400 lbs.) fell from $295, to $255/cwt. “I think it will probably stabilize where it is,” he said. At Gladstone, Nickel said, the market had been steady until this past week.